Here are some helpful tips, tricks and strategies for Wizard & Dragon Defense game that can help you shatter enemy mobs to turn the tides of war to your side. This game guide will show how to stall enemies, perform sneak attacks and combos. Remember this, if your enemy has a mob of ranged attackers and some tanks, no matter how strong your army is, you'll still lose if you will not do these strategies, especially at higher levels! long ranged allies, adjust your distance and focus on stalling their ranged attackers. - During this time, it is best to save your skills until your allies reaches you. - Earth Fey and Sky Fey can also help you stall them, get them both. attacking their ranged allies (ex. shooting arrows and healers) with your sword. Ignore melees and flying enemies, trust your allies that they can handle them. - After the sneak attack, return to your allies to aid them. - This trick requires Aden to have decent Lvl depending on the level you are in. right side of the battlefield, but if you do have a good number of allies, any location would be ok.
character use his sword. 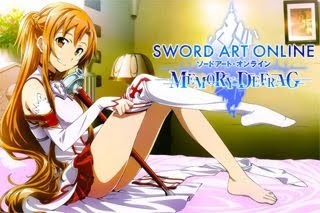 Sword attacks are very effective against them because they will fall down when striked. Eliminate them all if you can withstand all damages. melee units mixed with them. Wait for their melee units to reach their front lines then do sneak attack again. Unyielding + Sneak Attack Combo! because of it's bonus invincibility for a few seconds! Here's how to do it. melee units reaches you or your allies, use your Unyielding skill then quickly do a sneak attack. 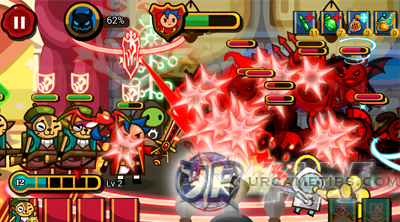 Your allies will also be able to dish out a lot of damages because of your Unyielding skill! 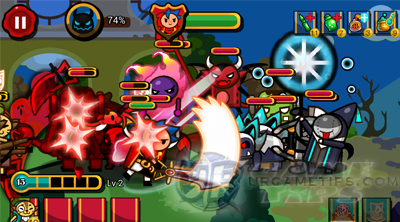 retreat, or continue and eliminate all ranged enemies. Unyielding + Sneak Attack + Stella Surculus Combo! skill to knock them all back! This is also a very useful skill to keep your allies alive and deal more damage once your enemies approaches again. - Stella Surculus and Cat Familiars' ranged attacks works well here! - For the 2nd option, just go back to your allies then use this skill. 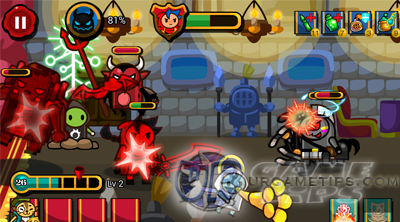 - Repeat these combos and tips to shatter enemy mobs and ensure your win! 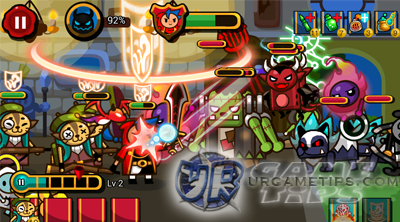 - If you have more than 2 skill slots, chain any skill that you like.